SYNONYMS Rosa x damascena Mill. Our organically crafted Rose Otto Damascena Hydrosol, also known as Rosewater, Rose Floral Water or Rose Distillate, is steam distilled from the gorgeous, pink flower petals of Rosa damascena cultivated in the countryside of Bulgaria. Rose Hydrosol possesses an intoxicatingly sweet, rosy aroma that is virtually true to the rich and heady aroma of fresh rose blooms opening in the early summer that is sure to uplift your senses and invoke sensuality. The exquisite Rose Otto Damascena Hydrosol is well-known for its skin care benefits as well as for helping to balance the endocrine system. It is also adored for supporting emotional well-being. Rose has been known to be a fantastic toner for all skin types for many generations. Along with having antimicrobial and astringent properties, Rose Floral Water adds and retains moisture, making it perfect for healing dry, mature and aging skin. It is a good choice for anti-aging and anti-wrinkle formulations and is also known for its ability to help cool sunburn. As an ingredient in lotions, creams and other skin care products, Rose Hydrosol adds a soft, floral aroma as well as many skin healing properties. Emotionally and energetically, Rose Damascena Hydrosol is both invigorating yet calming. Suzanne Catty, author of Hydrosols: The Next Aromatherapy, states that rose has an affinity with the heart and the emotional spheres of the mind, body, and spirit. It is known to promote emotional balance and a sense of well-being. It is also a good choice for women's blends intended to help balance the hormones and combat the symptoms of PMS, menopause and menstrual cramping. Rose Hydrosol can help heal the heart during times of great despair, bringing to the surface increased feelings of love. 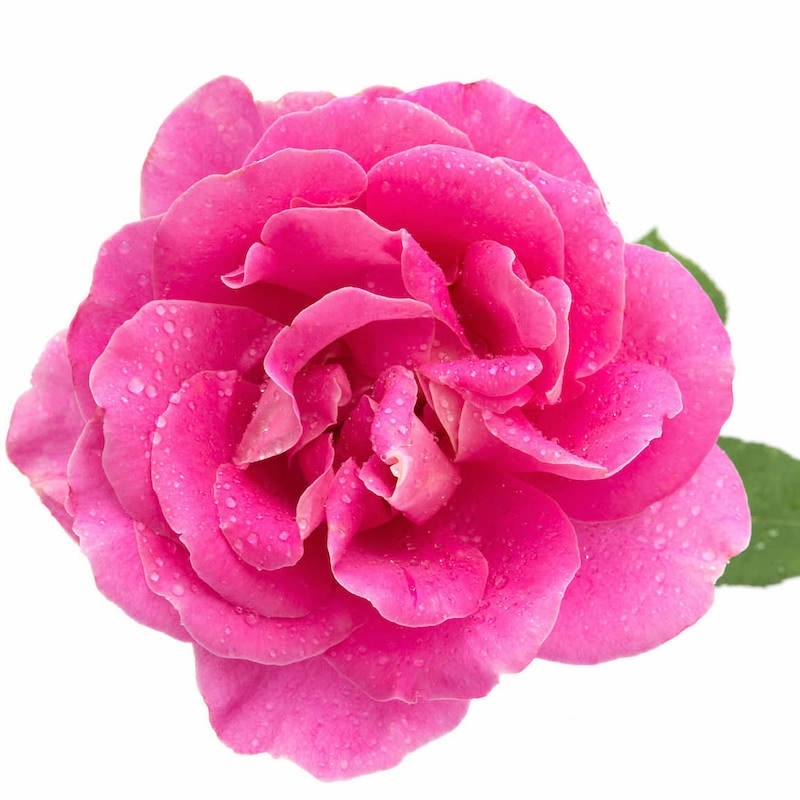 Rose Otto Damascena Hydrosol can also help ease shock and grief during times when one is experiencing deep loss.